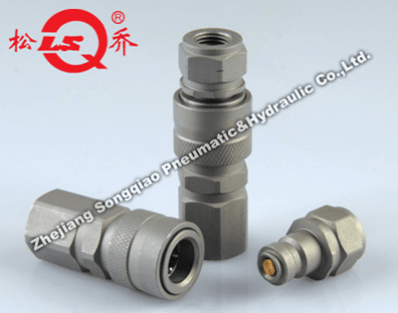 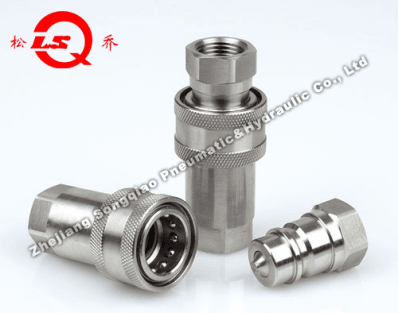 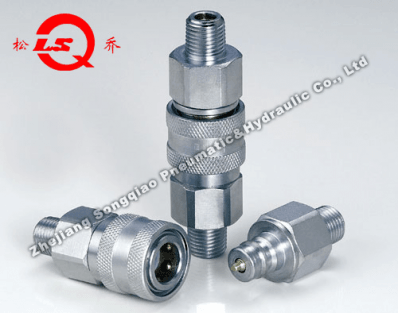 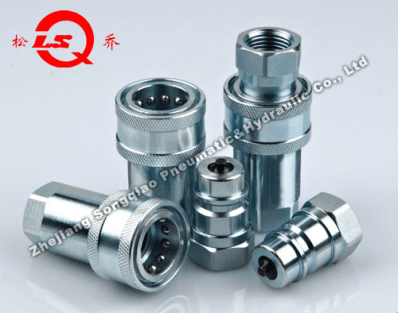 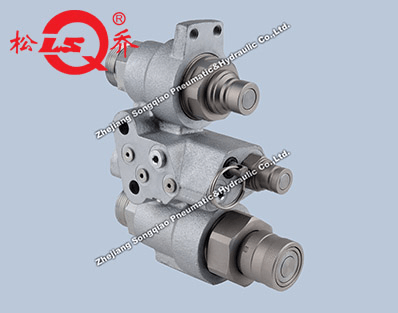 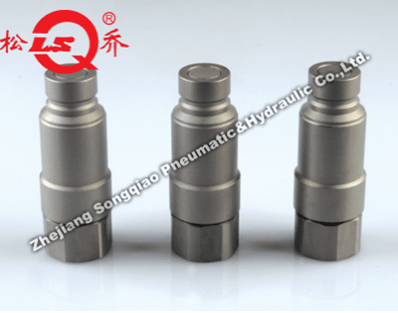 Zhejiang Songqiao Pneumatic & Hydraulic Co., Ltd. formerly Ningbo Welcome Pneumatic and Hydraulic Co., Ltd. since 1983 year as one of Chinese largest manufacturer of quick coupling. 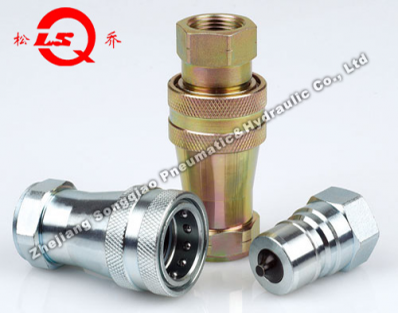 Over 300 advanced production equipments and it has professional automatic processing and assembly line, it specializes in producing hydraulic quick couplings, pneumatic quick couplings and pneumatic couplings. 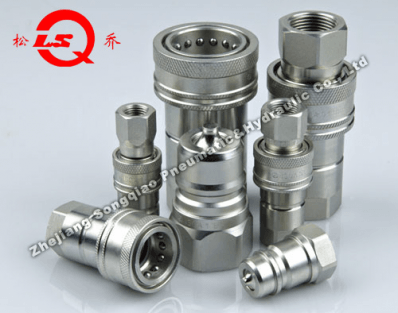 Complete and professional fit ISO7241-2 test equipments that providing customers with high quality products, and OEM for international first-class brand. 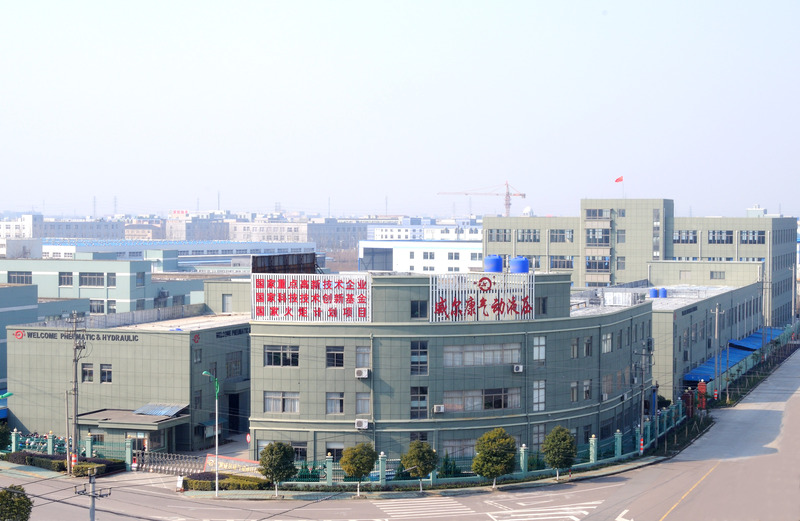 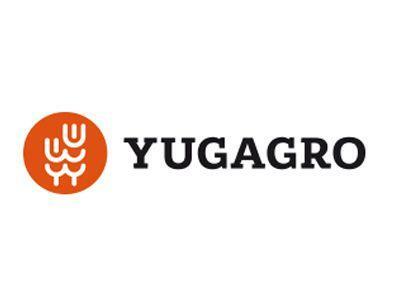 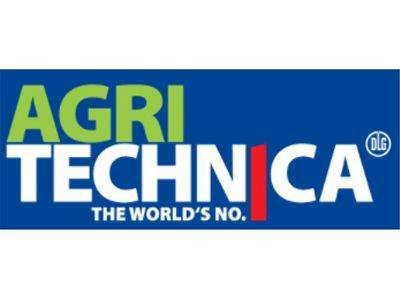 The company passed the ISO9001 quality management system certification, also have been honored as National high-tech enterprise, Zhejiang Trustworthy Enterprise, Ningbo Enterprise Technology Center. 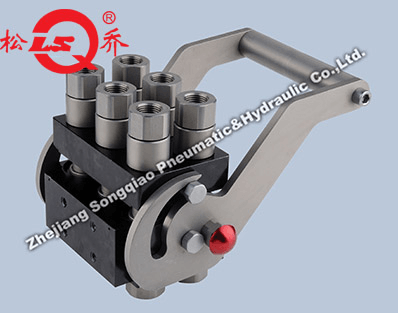 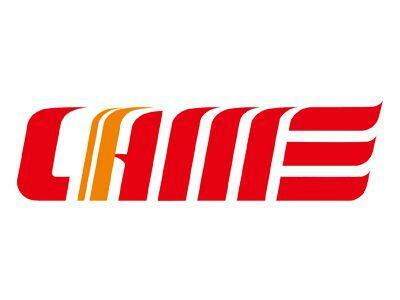 Obtain technology progress award, Ningbo safety production standard enterprise, more than 100 national patents.